Overlapping sets make for particularly hard GMAT math questions. 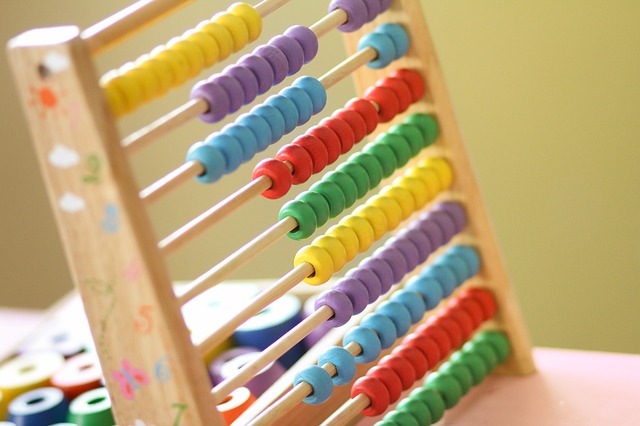 While they technically fall into the category of arithmetic — a type of math most people feel comfortable with — the complexity and presentation of overlapping sets problems throw many test takers for a loop. So how can test takers make sense of all of the complicated information in these questions? 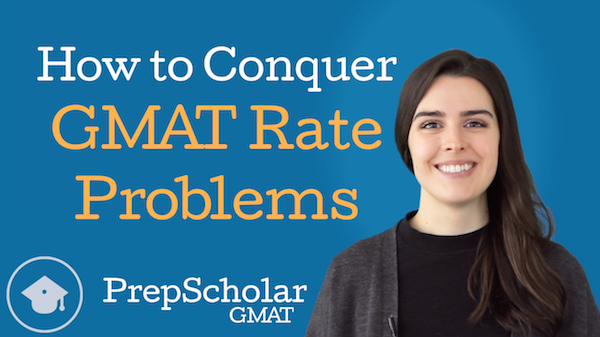 And how can we get overlapping sets GMAT problems right every time? 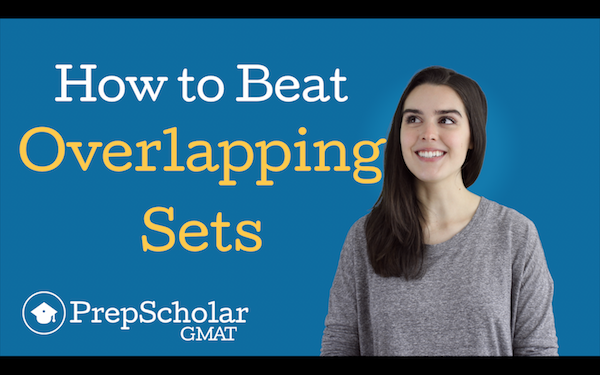 In the new video “How to Beat Overlapping Sets GMAT Problems”, we discuss the number one strategy to conquer these deceptively difficult GMAT questions. 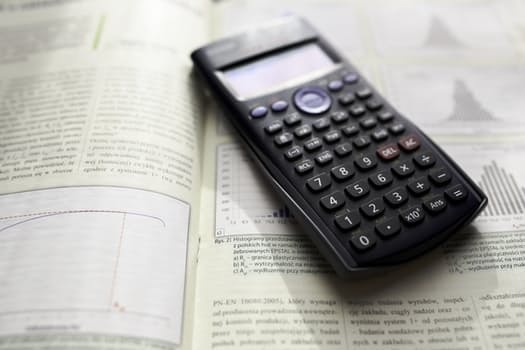 We start off by defining overlapping sets GMAT problems so you can recognize them on test day: they are word problems that deal with one large group that is being evaluated for multiple traits. This in essence breaks our larger group into many smaller groups with different combinations of traits. organize information from the problem. clarify relationships between our smaller groups. build equations we can then use to solve. 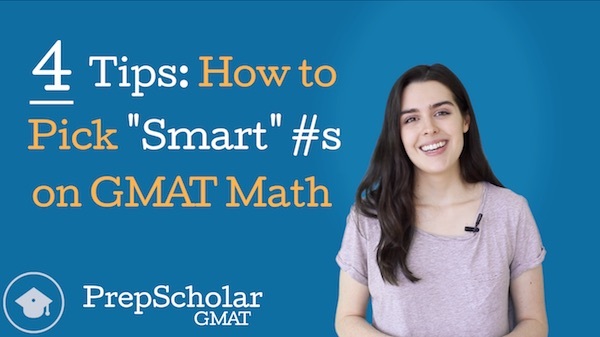 On overlapping sets GMAT problems where our larger group is being evaluated for two traits, we use a specific type of diagram called a “double matrix”, which we explain how to create on your scratch paper. We also use a real overlapping sets GMAT question to illustrate how to set up our double matrix diagram and then use it to solve. 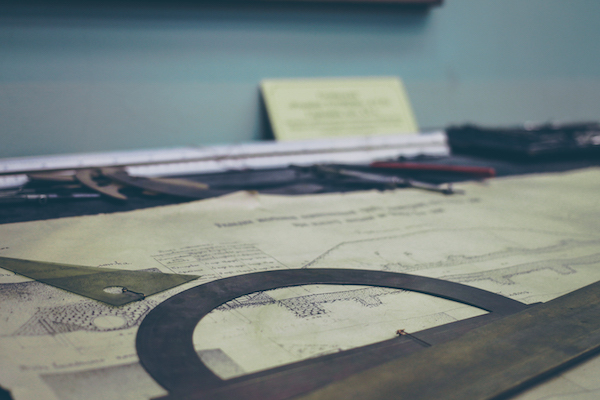 Finally, we talk about how to set up a diagram for the really hard GMAT math questions in which our overlapping sets involve evaluating for three or more traits. 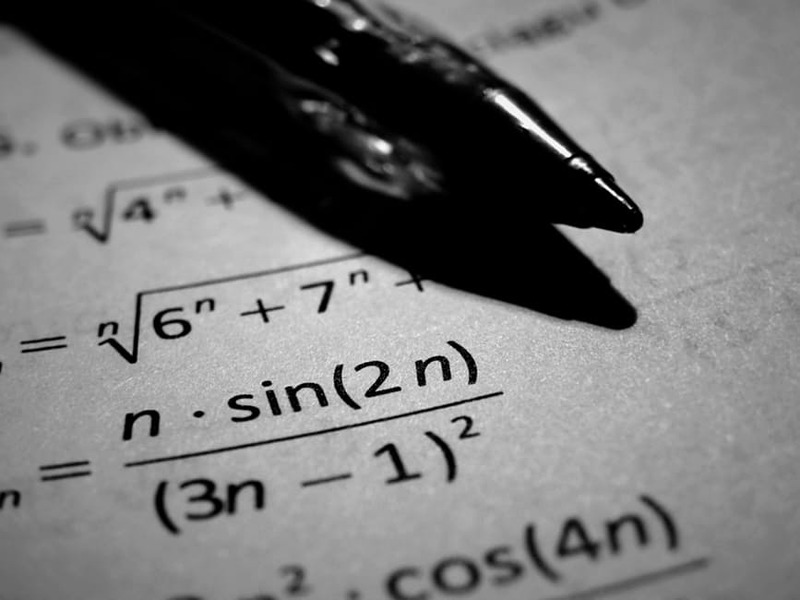 Many students think that Data Sufficiency is one of the hardest question types on the GMAT. Data Sufficiency is unlike anything they’ve ever seen before, either on tests or in their undergraduate math classes. 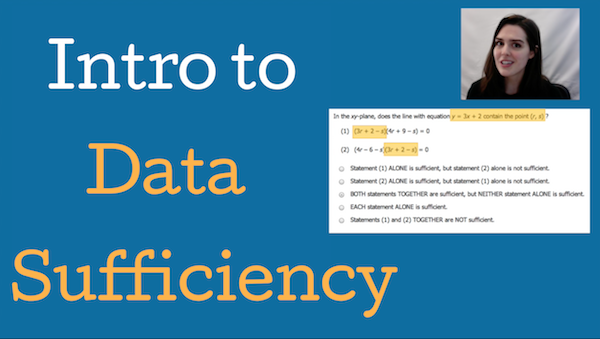 In “Online Lesson: Introduction to GMAT Data Sufficiency”, we cover the basics of GMAT Data Sufficiency to familiarize you with your new favorite GMAT question type and give you strategies you can apply on test day. In Overview of GMAT Quant, we discuss the makeup of the GMAT Quantitative section, answering the question “How many Data Sufficiency questions are there on the GMAT?” In Structure of Data Sufficiency questions, we review the three components of a Data Sufficiency problem (the question stem, the statements, and the answer choices) and discuss Data Sufficiency GMAT tips related to this structure. 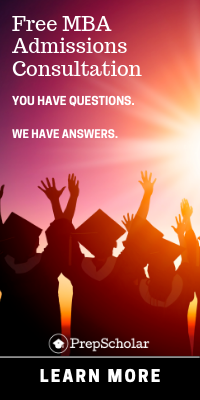 We then delve into the answer choices with What is Sufficiency?”by discussing what the “sufficiency” in GMAT Data Sufficiency means and looking at the two different kinds of sufficiency we see in Data Sufficiency questions. 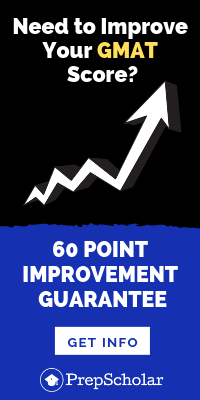 Once we’ve covered the foundations of GMAT Data Sufficiency, we take a detour for What’s the Point of Data Sufficiency? to discuss how Data Sufficiency problems test skills critical to success in business school and careers. We then discuss How to Approach Data Sufficiency Questions at a broad level, walking chronologically through the steps test takers can apply on every Data Sufficiency problem and providing additional GMAT Data Sufficiency tips. 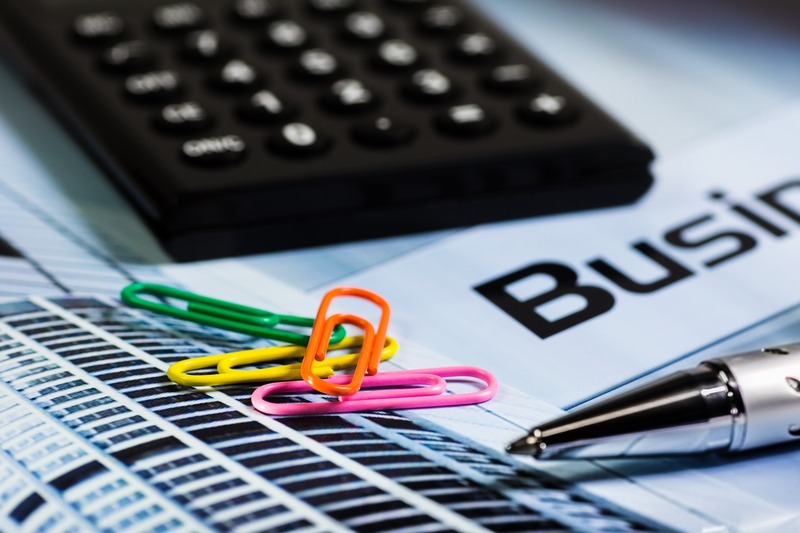 Finally, we walk through more specific Data Sufficiency GMAT Strategy in Data Sufficiency Strategies, covering four of the most useful strategies for GMAT Data Sufficiency. Happy GMAT Data Sufficiency studies!